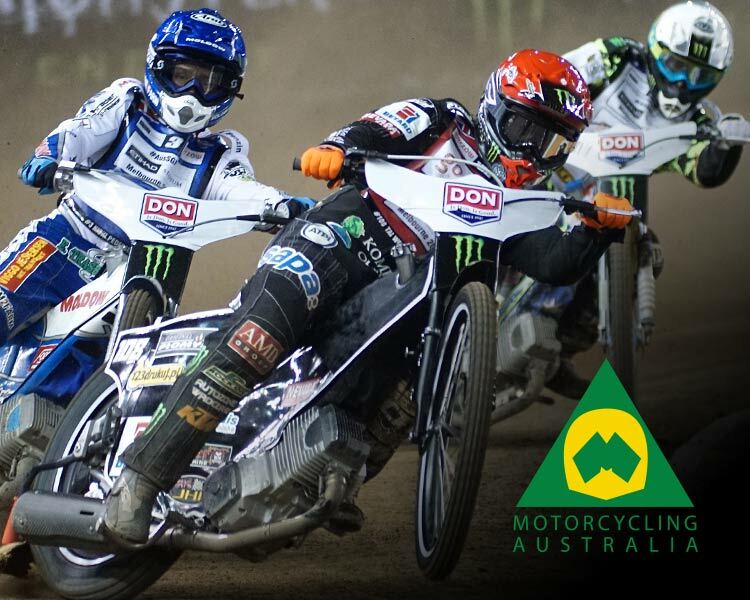 Running in conjunction with the U16 250cc, the 2019 Australian U21 500cc Speedway Championship kicks off this Saturday 19th January at the Ipswich Switches Junior Motorcycle Speedway Club! 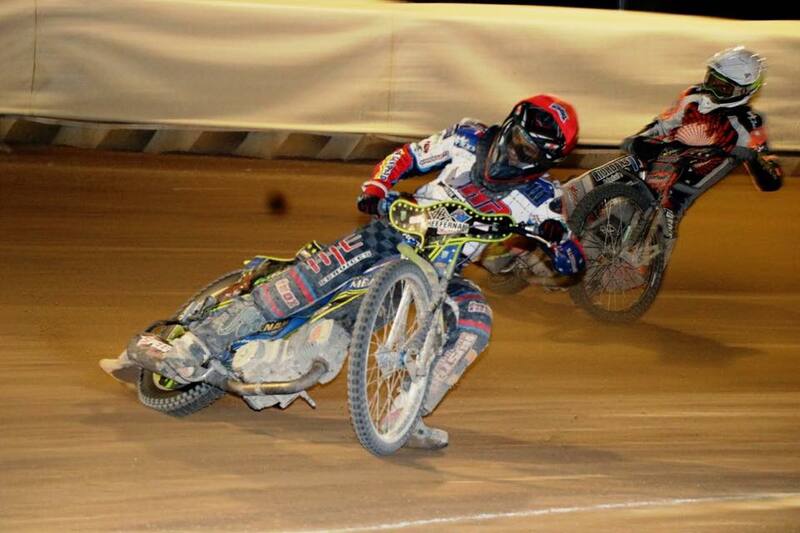 One bright contender that has had a fantastic 2018 season plus experiences competing against the likes of the new 2019 Australian Senior Solo Speedway Champion, Max Fricke, is Jacob Hook. 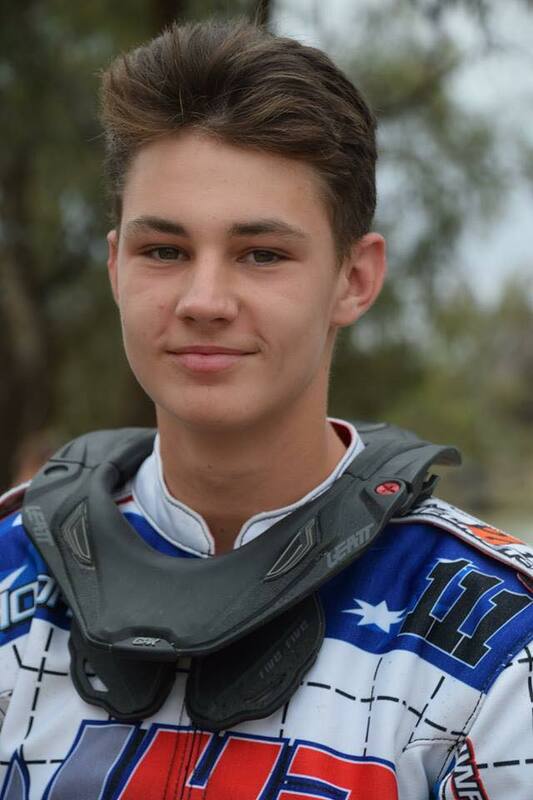 A local from Burpengary, Queensland, Hook gave Motorcycling Australia the inside edge on his life back home, and what he would be doing if he wasn’t racing Speedway! Summary of family history in the sport? I’m the first family member ever to race a motorcycle of any sort! What is your current training process? Playing Rugby League or OzTag! Not following Hook already? Be sure to check out all his updates via Facebook and Instagram!